Join neighbors and friends for a community-wide garage sale at the Carrollwood Cultural Center. Share (and sell) your trinkets and, perhaps, find a hidden treasure or two! Spend the morning with us, shopping, selling, listening to music on the outdoor stage and viewing original works of art on display inside the Center. 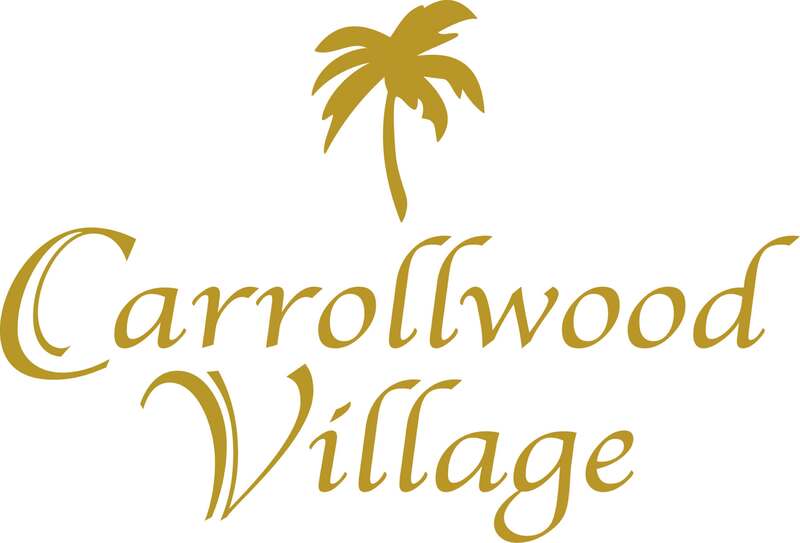 Presented by the Carrollwood Village HOAs. Space for sellers/vendors is SOLD OUT. 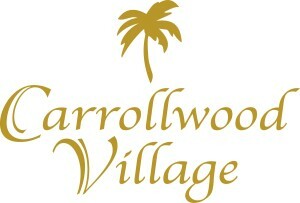 Contact Aaron Washington at aaron@carrollwoodcenter.org for more information.